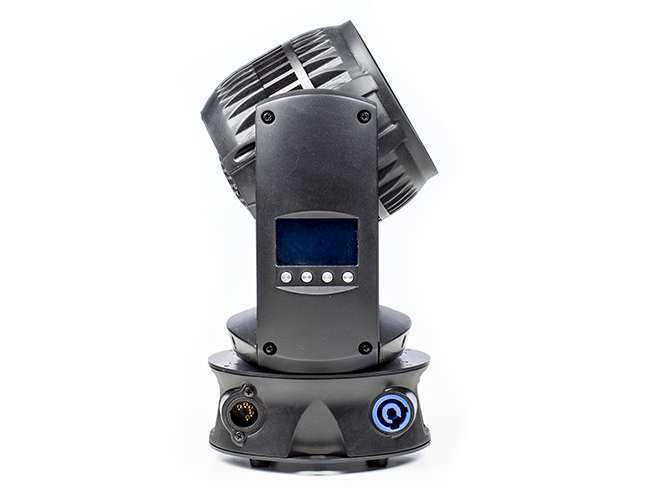 One of the best features of the PowerCon connector system is the ability to “loop” through” multiple lighting fixtures with a single cable run. Less expense, less weight and less truck space. The big down side to this feature is that there is nothing built into a powercon cable or connector that prevents you from lopping more fixtures than your cable can safely accommodate. Overloaded cables can generate unnecessary heat, and in extreme cases, lead to fire. By making sure that every cable in your multi-fixture run is 12 gauge, you increase the current carrying capacity of the cable run and generate much less heat. Next Next post: Powercons-Solder Or Not?